We begin this weeks edition of Chilly Underground with a conversation revolving around the breaking news out of Albany that Governor Cuomo is quickly changing his attitude on recreational cannabis. With Michigan and Massachusetts going fully legal in the last two weeks, the cannabis landscape is changing at break neck speed. “We’re drafting legislation,” Rich Azzopardi, a spokesman for the governor, told NBC News earlier this week- which could be introduced to the state legislature as soon as January. With Democrats now controlling both legislative chambers, it could likely sail through for a vote as soon as April, 2019. 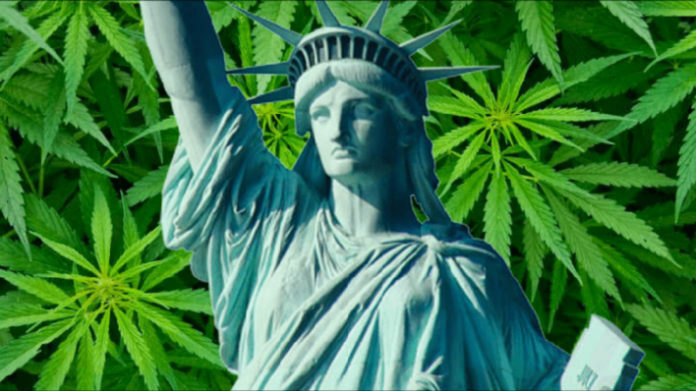 Chilly Pete speaks with the Executive director, David Holland, of the Empire State chapter of The National Organization for the Reform of Marijuana Laws, to fully understand what the legislation will likely look like and to better understand the environment that has fostered this rapid breakthrough.